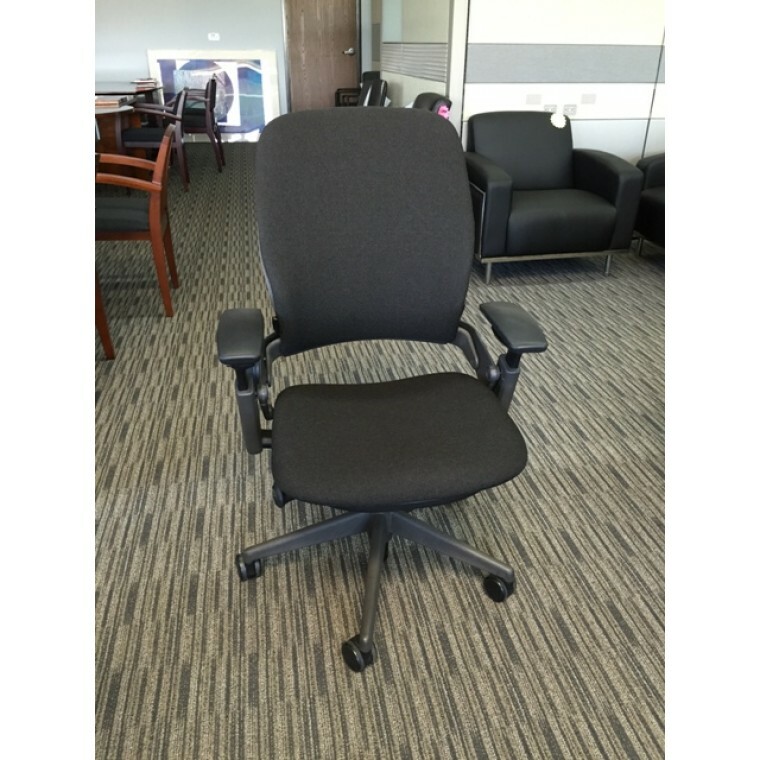 (60) All new black fabric Leap (V2) task chairs by Steelcase. 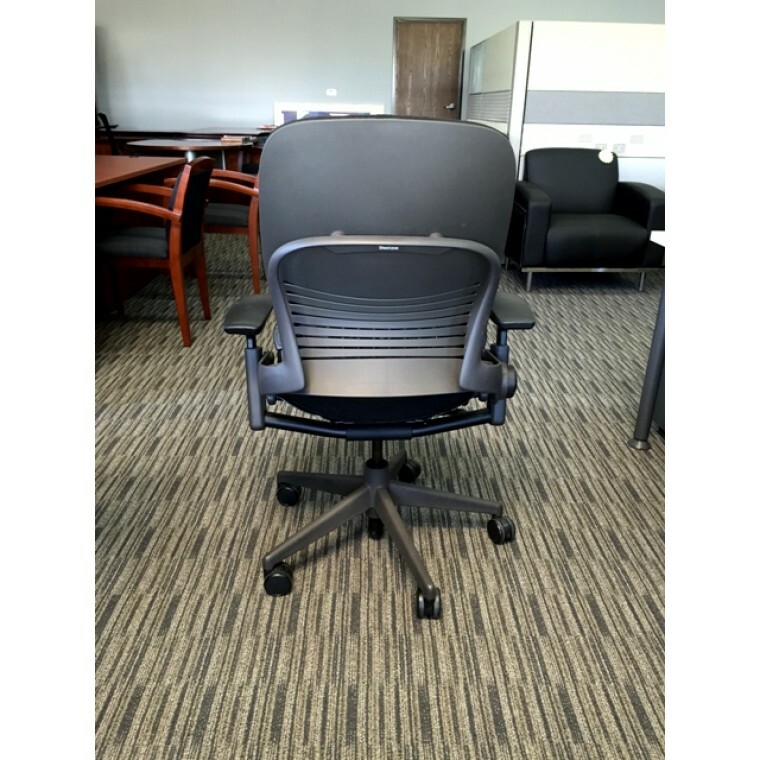 The just have brand new fabric installed on each chair. 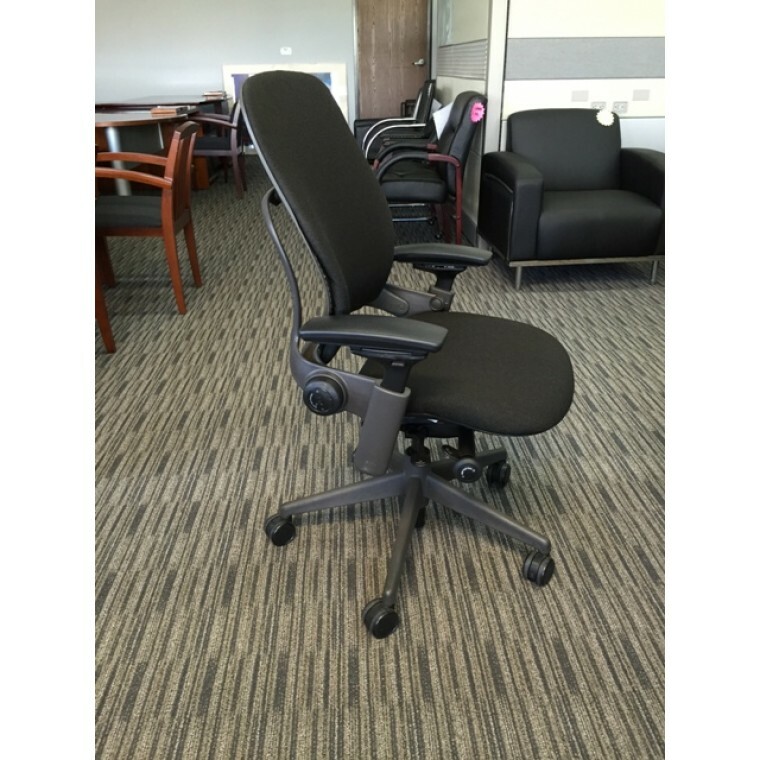 These are in great condition with all ergonomic mechs working perfectly. 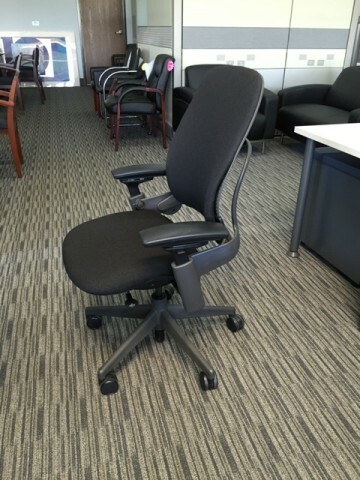 If you have back problems ... or just sit in an office chair 8 hours a day, this chair is it ! 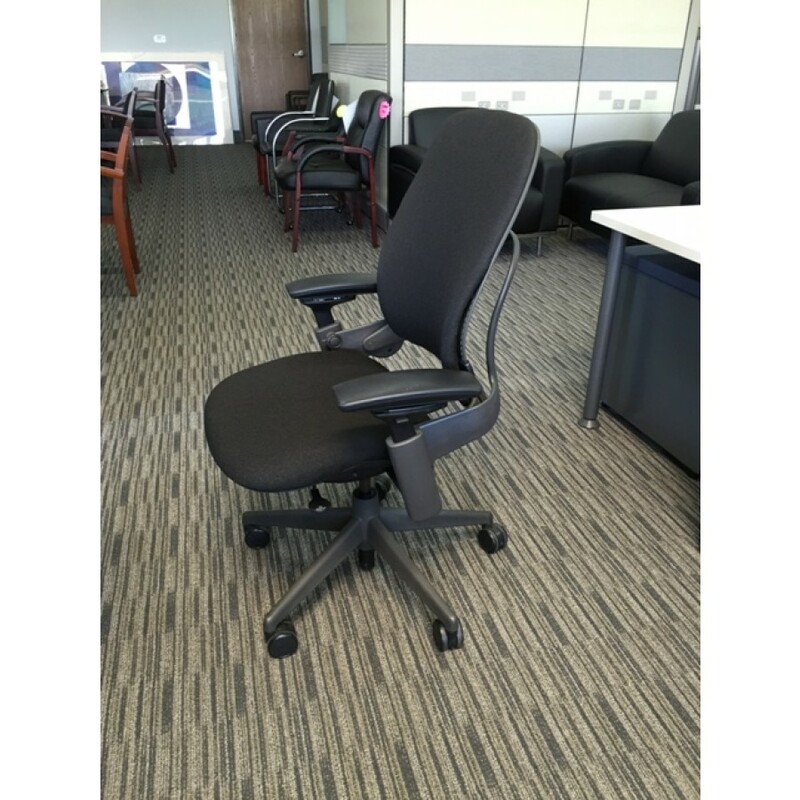 It has the new patented 'Live Technology' and is simply the best ergonomic, well made chairs on the planet. These are located right here in Southern California.